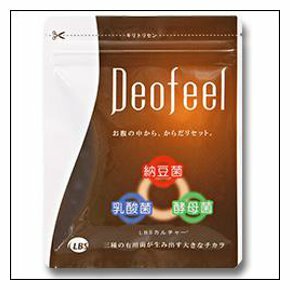 The intestinal balance is straightened, and it leads to beautiful skin ♪ and it is easy to gain weight. The lineup of lactic acid bacteria and yeast bacteria of LippLi. Blue papaya 100% natural Supplement Papaya Fermented powder Milky carefully in the immature papaya fruit energy Extract juice from the skins, seeds and pulp, added such as Enzyme and lactic acid bacteria which fermented, matured, and natural Drying of granular, delicious papaya fermented Supplement. Because it is a 100% natural Supplement, from pregnant women with confidence to the infants, elderly persons, are available. 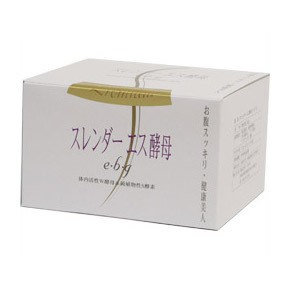 Healthy beauty of your stomach Make your own complex yeast transmitted to the well-established Sawada brewery plant Enzyme extract over 100 varieties of fruit and vegetables, were charged with brown sugar, 10 months, ferment. Aged 1 year in addition to an easy-to-drink made of granular. 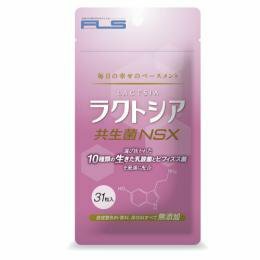 "Lactose" has blended total 10 different superior in the decomposition of sugars, proteins and fats, and cholesterol NS lactic acid bacteria and Bifidobacteria. Lactic acid is responsible for central nervous system gastrointestinal activity in the small intestine. On the other hand, Bifidobacteria, suppressed in the colon to ammonia and Hydrogen sulfide Blending, to suppress the bacteria produce toxins that can proliferate in the environment. The intestines and to help you. Lactic acid bacteria that are easy to be familiar to Japanese Lactic acid bacteria and lactic acid bacteria can be produced at the same time It is not to deliver lactic acid bacteria alive, but to be able to take the lactic acid Bacteria "" and "production substance of Lactobacillus" at the same time. 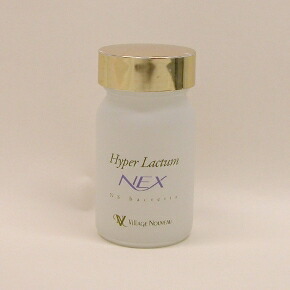 This helps to support the functioning of lactic acid bacteria. 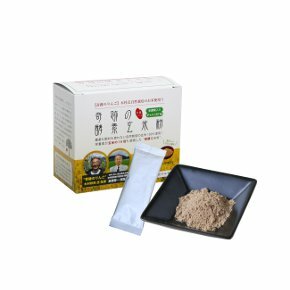 Have a favorable effect on the balance of the stomach fungus LBS culture material of fermentation bacteria (lactic acid bacteria, yeast and Bacillus natto) have supported our diets since ancient times, is the principal Supplement. 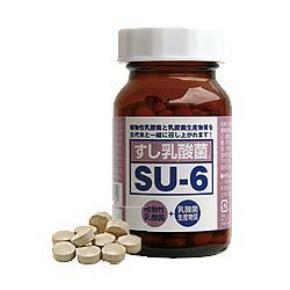 Arrive alive One day in 1 tablet easily adjust your intestinal environment. Brown rice power of digit difference Raw materials are the Kimura-natural cultivation rice was raised, under the guidance of Kimura Akinori's material with the life-force of nature [miracle Apple"a prominent without any pesticides, fertilizers and herbicides. 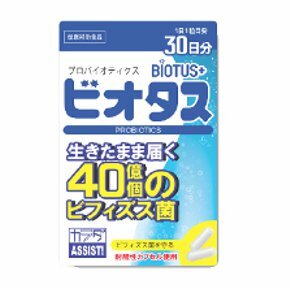 It is a Supplement containing living Lactobacillus 300 million pieces. Living wild yeast bacteria Lactobacillus Health beverage Enzyme drink Preservatives, colorants and artificial sweeteners are not used. Without using any preservatives or coloring additive-free. 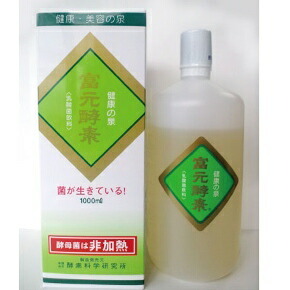 Delicious lactic acid bacteria Health beverage of the mild sweetness, so served in the family. And the lactic acid is the generic term "break down lactose and glucose and produce large amounts of lactic acid bacteria". Live 100000000000000 approximately and approximately 100 types of bacteria in our intestines. Yeast has worked to break down into carbon dioxide and alcohol sugars contained in food. -Yeast and lactic acid bacteria to eat and... Something sweet to eat less fat. You can also spend daily life so your skin becomes smooth and looks beautiful from the inside of your body healthy.